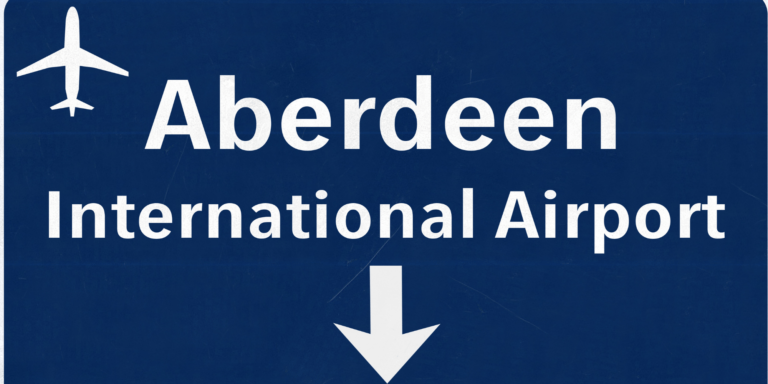 We offer Aberdeen airport transfers to Aberdeen City Centre or anywhere in Aberdeenshire. Meet and greet service available upon request. Transfer service for Aberdeen, airport, heliport, railway station etc. 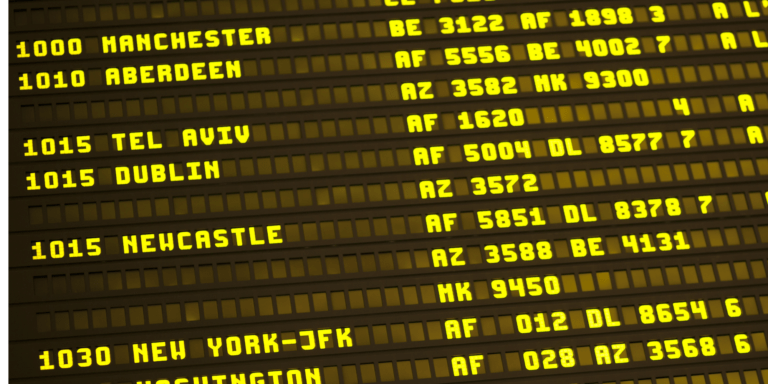 We monitor live flight information, allowing us to send our drivers on time for pick up, whether your flight is early or late. 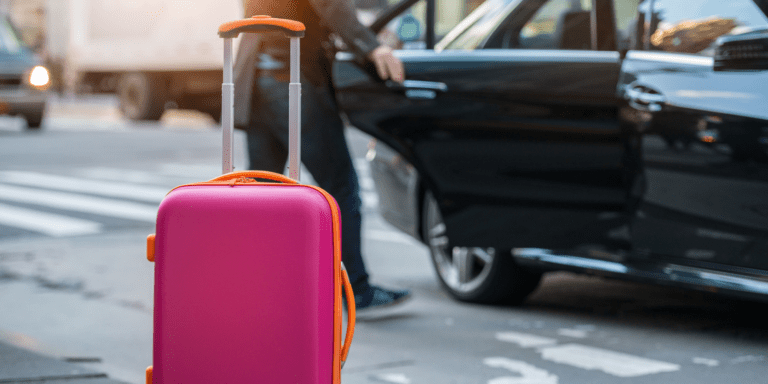 When you require a transfer to Aberdeen Airport, why use a taxi? You can have a VIP Jaguar XJ car and a smart dressed driver at your call at very similar cost. 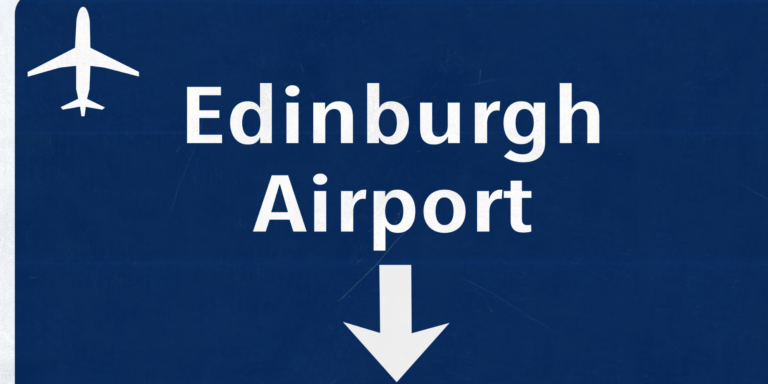 The same applies when you or your clients arrive at Aberdeen airport. Our VIP Aberdeen airport executive car service will be waiting for you. We offer corporate accounts with no fee for those regular travellers, if you are based in Westhill or Kingswells and are looking for a professional and punctual service at all times ensuring you have a safe and comfortable journey every time, give Westhill Taxis a call. We not only offer local Aberdeen Airport transfers, we can also assist for those further a field. 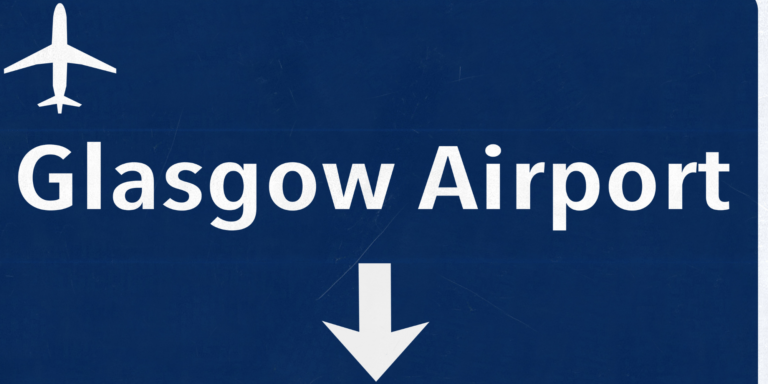 So, if you need to get to Inverness, Edinburgh or Glasgow Airports, that's not a problem also. When you head off on holiday you want to be fresh and the last thing you want if you pick up a bargain from further a field airports is to be tired before you even get off the ground. 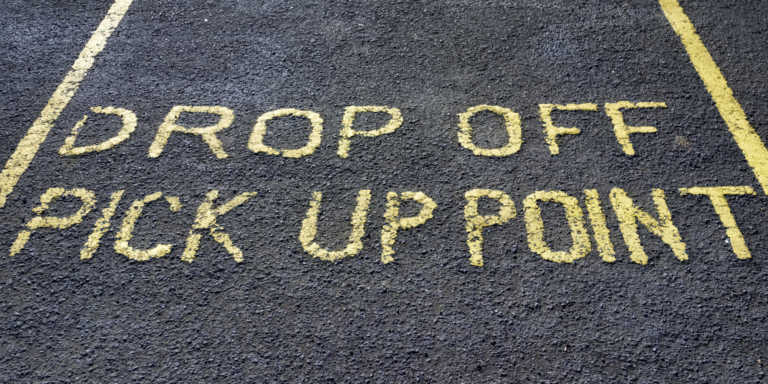 Let Westhill Taxis take care of this for you and make your holiday start as soon as we pick you up.